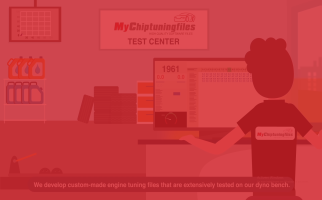 We supply custom-made Chiptuning files to tune petrol and diesel engines for performance and fuel efficiency, in 4 easy steps. Watch this video to see how we work. 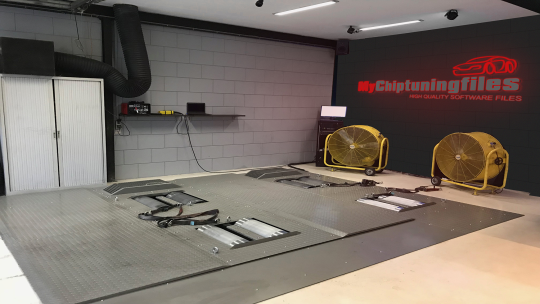 My Chiptuning files supply custom-made ECU tuning files to tune petrol and diesel engines for performance and fuel efficiency. We supply ECU tuning garages, dealers, individuals and even other Chiptuning companies. 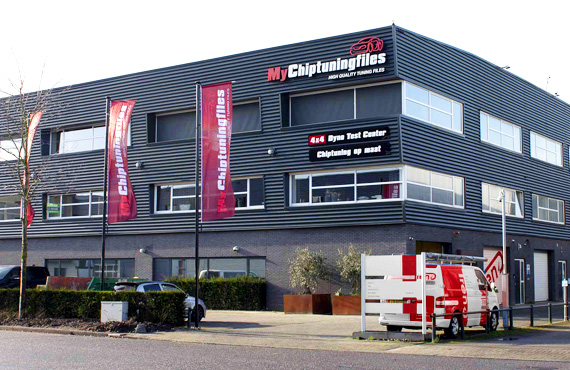 My Chiptuning files is a specialist in optimising petrol and diesel engines for better performance and fuel efficiency. We extensively test our files on the road, and on our advanced 4x4 dynamometer. 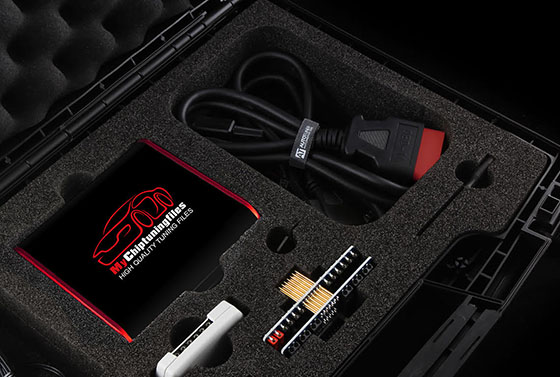 This allows us to guarantee high-quality ECU tuning files with an optimal mix of performance and fuel savings.